Apple’s Siri, Google Assistant, Amazon Alexa and other virtual personal assistants (VPAs) are the recent conveniences that are gaining popularity and use in latest vehicles. 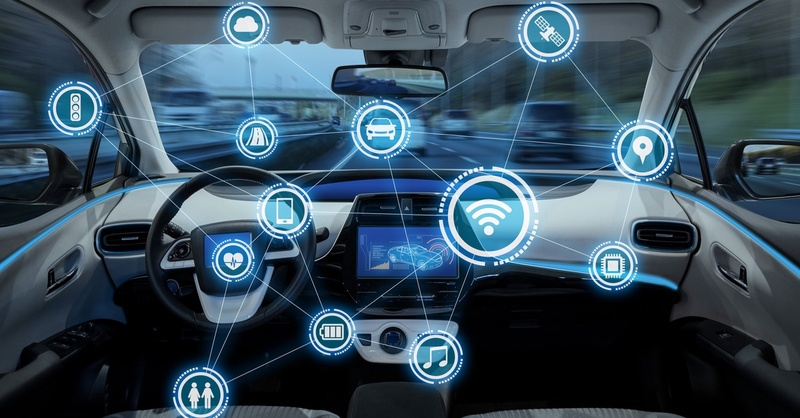 Around 700 million such software platforms will be enabled– whether embedded or through mobile devices or via connection through home devices – in the vehicles by 2024, as per the latest prediction by global business information provider IHS Markit. It is possible that some vehicles may have several VPAs, having varying levels of functionality, it added. The analysts at IHS Markit closely tracked three major VPA formats – Embedded VPA, VPA through smartphone integration and device-to-car only. The embedded VPA is a system in which the solution stack for natural language understanding (NLU) and speech recognition system (SRS) are partially stored locally on the vehicle. Traditionally, these types of systems use an onboard telematics unit and generally need a telematics subscription to function. These VPA systems have access to internal microphones and all the integration protocols within the vehicle. There will be nearly 12 million light vehicles with embedded VPA systems on the roads by 2024, said HIS Market, while adding that presently, Amazon Alexa and Google Assistant are expected to become the first available embedded solutions. According to IHS Markit, VPA through smartphone integration systems will possibly be the most prominent in the future. Over 300 million light vehicles will integrate this type of VPA system by 2024. VPA through smartphone integration system typically have access only to the internal microphones, in-vehicle voice recognition (VR) middleware and integration protocols in the vehicle. In addition, these solutions can depend exclusively on the microphones in mobile phone. The device-to-car only solutions can send commands, originating from a home device like Google Home, Amazon Echo, etc, to the vehicle. There will be approximately 40 million light vehicles integrated with these types of systems by 2024, as per the IHS Markit forecasts. While Siri, Alexa and Google Assistant make inroads in the vehicles, some original equipment manufacturers (OEMs) are worried of ceding voice control to the IT industry, it said.